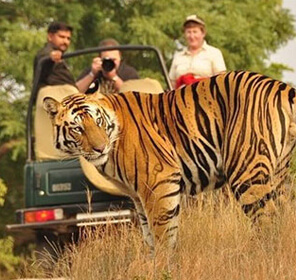 Named after the renowned British-Indian hunter and tracker-turned-conservationist, Corbett National Park has a mythical status when it comes to wildlife holidays in India. 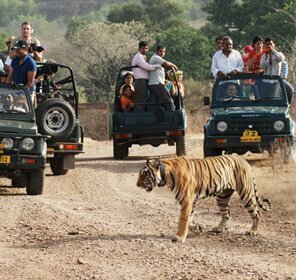 This oldest national park in India is home to abundant flora and fauna and promises to offer quintessential experiences through its safari. 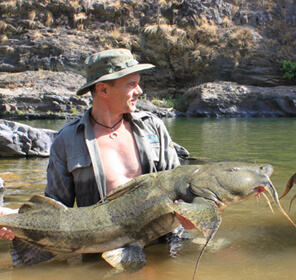 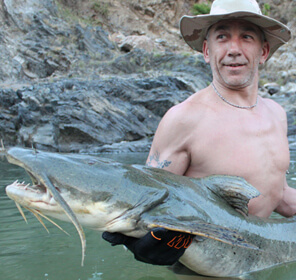 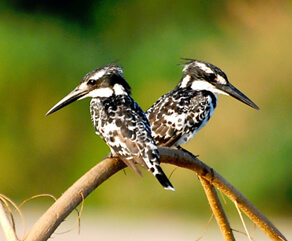 Not only wildlife, the park has a good population of bird species and is quite known for fishing and angling tours as well. 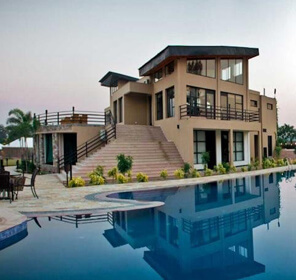 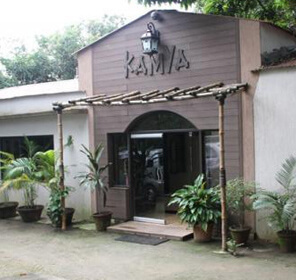 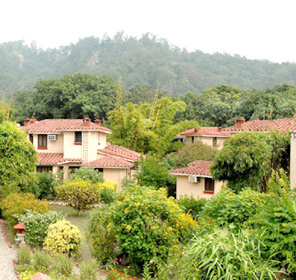 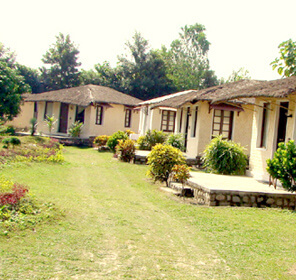 Also with the presence of so many wildlife resorts, the place is good to go for luxury travelers as well. 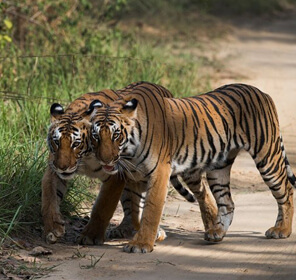 If you're still in double mind why you shouldn't miss out Corbett National Park in your itinerary then mentioned below are some of the reasons that you should look forward to. 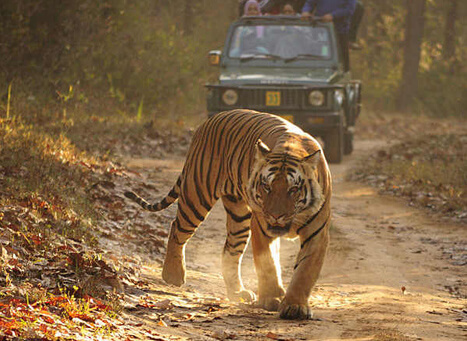 The mega Corbett National Park with an area of more than 521 square kilometers is home to rich flora and fauna. 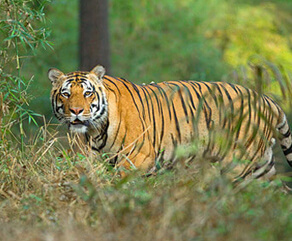 It has diverse landscapes, many creatures, and thus the possibility of wildlife photography is endless. 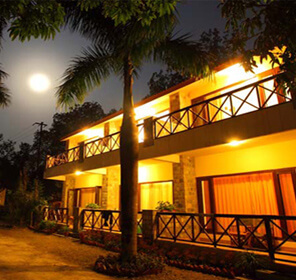 Especially when you visit her during the dusk when the sun starts gliding down the horizon leaving behind the orange light and a silver lining. 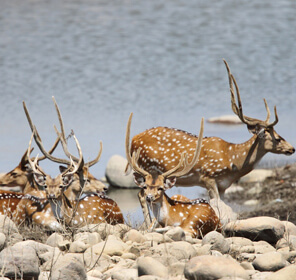 Best time to visit the park for photography will be during the dry season when scarcity of water sources compels the animals to assemble around the lakes in open meadows. 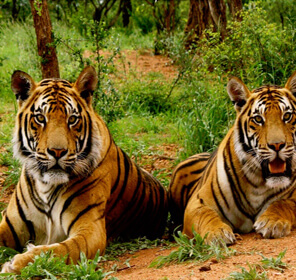 And the best zones to visit will be Bijrani and Dhikala. 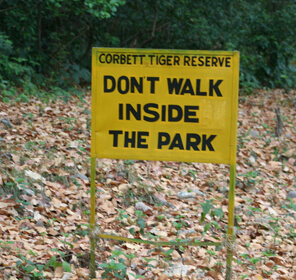 Mark these words said by the great wildlife lovers - there's no better place to go for wildlife tour than the Corbett National Park. 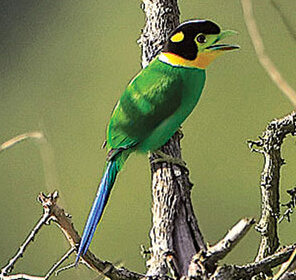 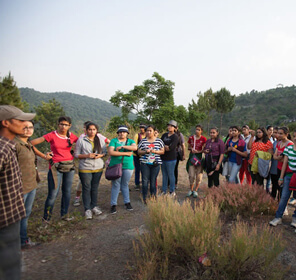 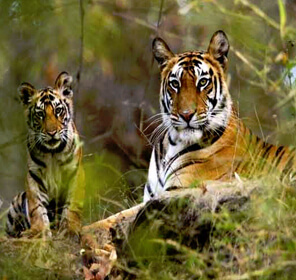 To offer the best wildlife spotting opportunities to tourists, the park is split into six zones - Bijrani, Dhikala, Sitabani, Dhela, Jhirna and Durga Devi, each with a unique feature and wildlife. 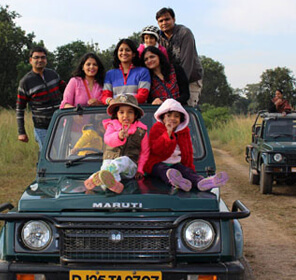 You can enjoy a visit to all these places by booking a jeep safari. 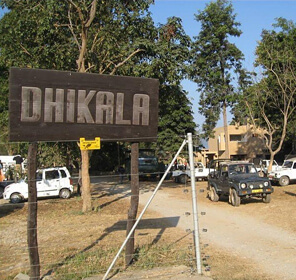 The canter safari is also available but only in the Dhikala zone. 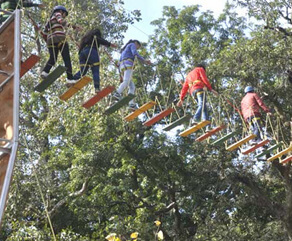 Rafting, bridge slithering and rappelling are some of the adventure activities that you can also enjoy on a trip to Corbett over the Ramganga River. 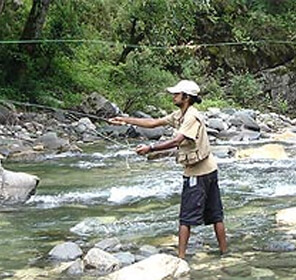 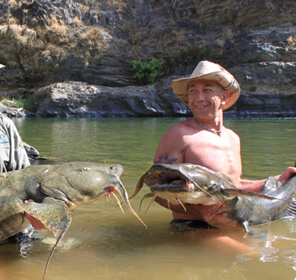 The upper section of the Ramganga River is the breeding ground of many unique fishes like Mahseer, Goonch, etc. 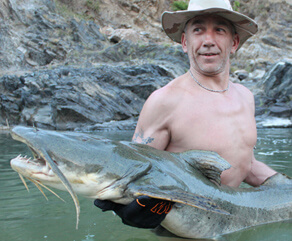 So don't forget to carry your fishing rod. 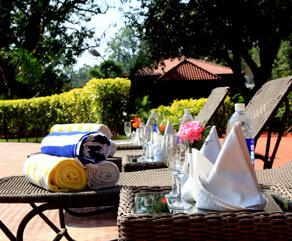 Else, spending some quaint time close to the river can be a relaxing experience too. 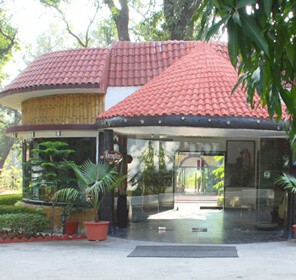 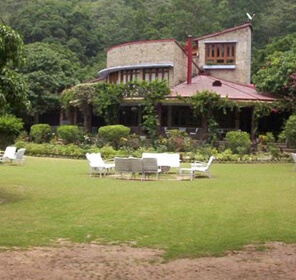 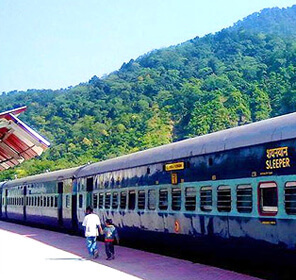 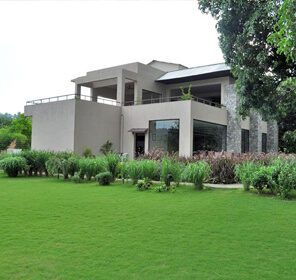 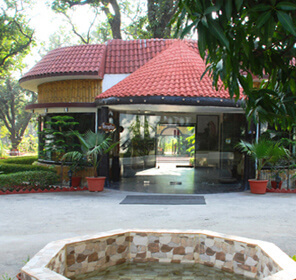 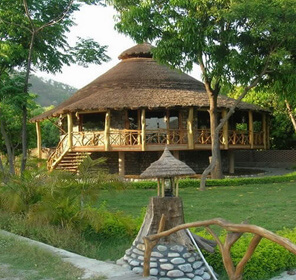 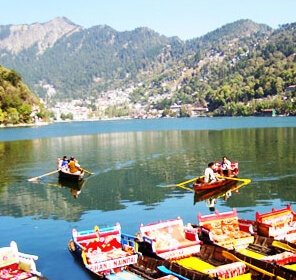 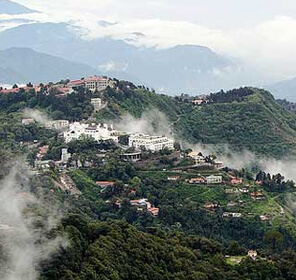 The road from Ramnagar to Corbett is lined with many luxury resorts and hotels. 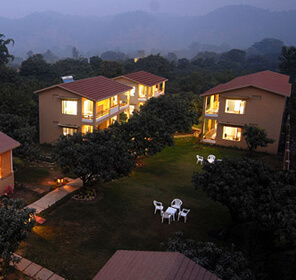 Amidst wilderness, these wildlife resorts will spoil you with the services. 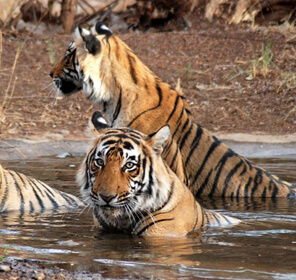 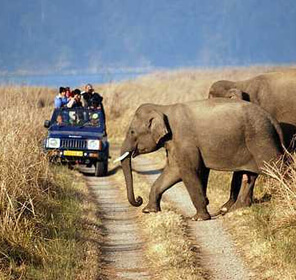 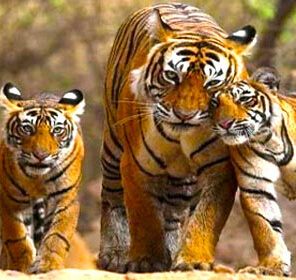 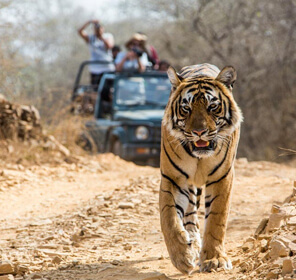 If you�re looking for a luxury tour then also Corbett National Park can be considered as an option. 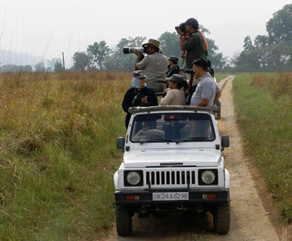 Corbett National Park is a paradise for birdies too. 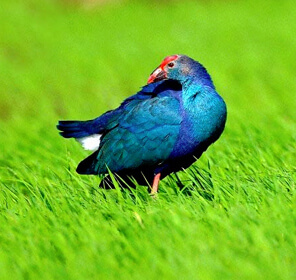 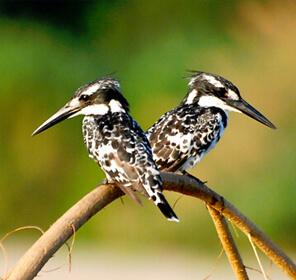 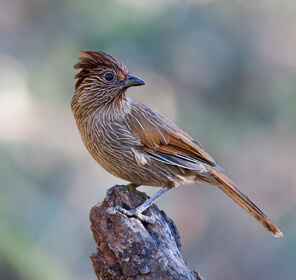 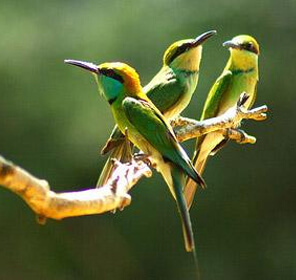 The region has a fair list of 586 species of resident and migratory birds for a perfect birding tour.